There are 9 currentrly listings that match your search criteria. 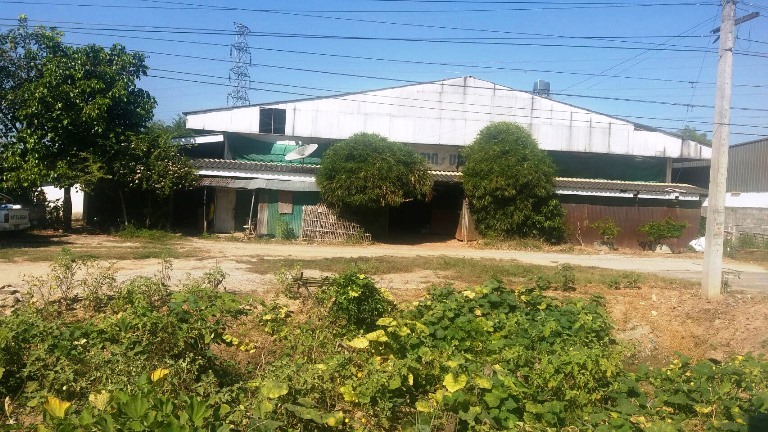 WS200- Warehouse for sale in Chiangmai Thailand. 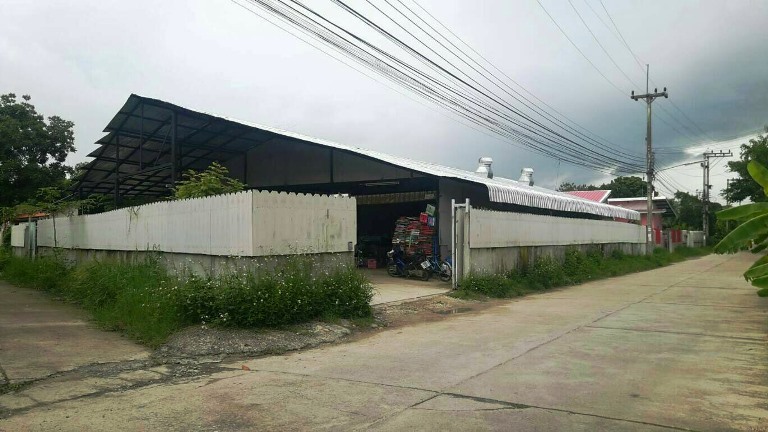 The warehouse for sale on Chiangmai-Lumphun road. It has 4800 sq.m for the land. On the main ring road. Easy for the container car to get in. Asking price of 28 million. 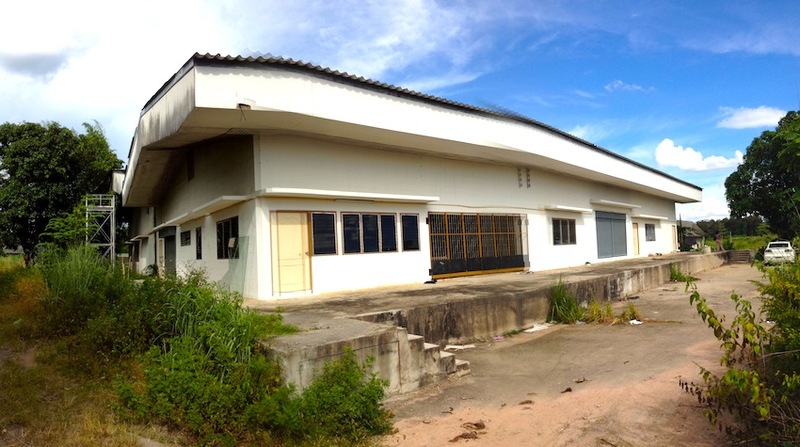 The warehouse for sale in Sansai. It has 2 buildings in the property. It Is 1 rai land . It takes only 20 minutes to the city. Asking price 8 million baht. 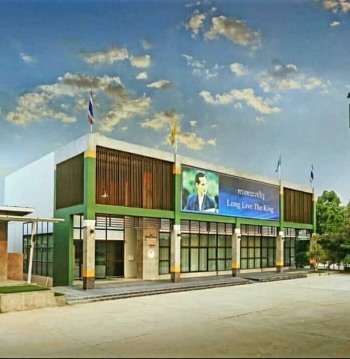 The warehouse for sale in Hangdong area or south of airport. 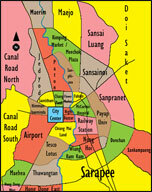 It has 1800 sq.m land size. It is around 25 minutes to the city. Extensive area of 18 hectares in area voundaries. suitable for warehouses or factories.,The factory has an area of land than others. The master bedroom and bathroom.,5 rooms house the workers. 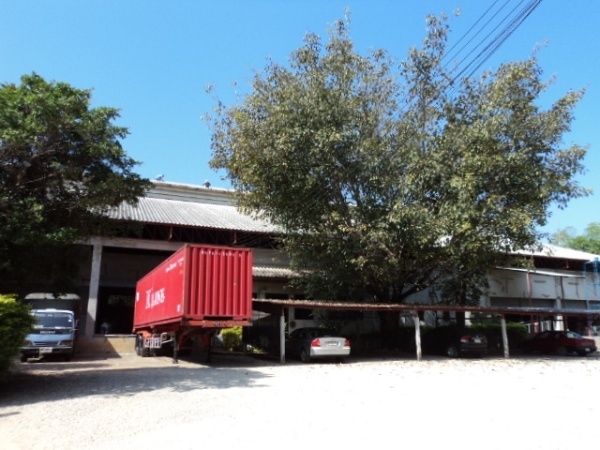 WS100- Warehouse for sale in Chiangmai Thailand. 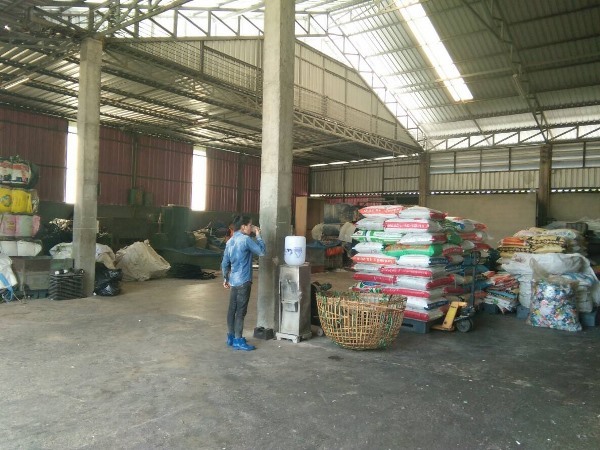 Warehouse for sale 12,000,000 baht or rent 100,000 baht / month. 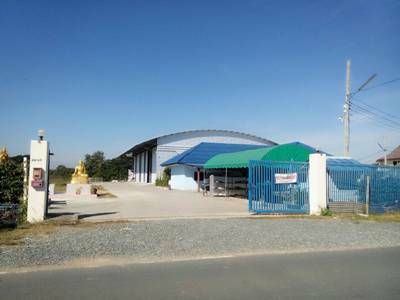 WH005- Jewelry showroom and warehouse for sale near new Chiangmai pram area, Thailand. 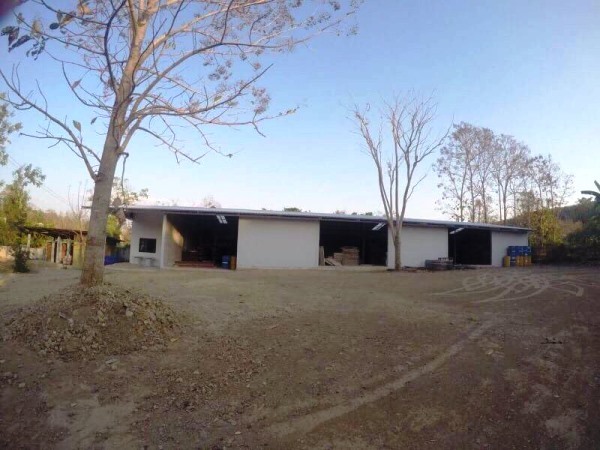 Jewelry showroom and warehouse for sale near new Chiangmai pram area, Thailand. On the intersection of Tha sa la (Chiangmai-Sankampeang and 700 year ring road).This location is very easy to go every direction. This price can bargain with the landlord&Bank.Because, we have many information and special detail so. Welcome to Chiangmai Lanna House for more information.